Attention: Caterers! Restaurant Owners! Chocolate Fountain Companies! Do you have an old chocolate fountain that’s not being used? Maybe you’re are afraid it may not work perfectly at a catering event? Perhaps you’ve already purchased a new chocolate fountain and the old one is just collecting dust! Well, today’s your lucky day. 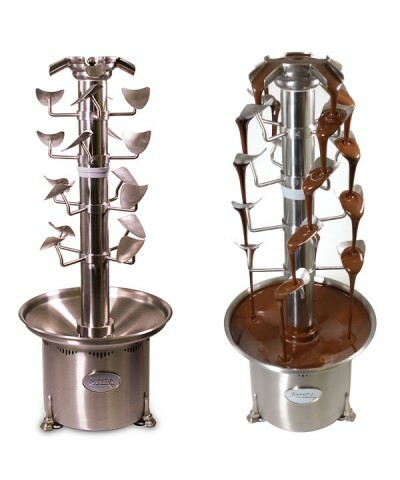 TRADE IN THAT OLD, COMMERCIAL, NON-WORKING OR WORKING CHOCOLATE FOUNTAIN (REGARDLESS OF BRAND) and save 20% off the price of a NEW SEPHRA CHOCOLATE FOUNTAIN OF ANY SIZE. SAVE AS MUCH AS $660! 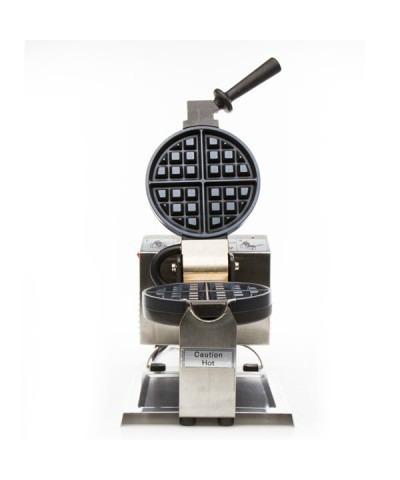 If you don’t need a new chocolate fountain – trade the old unit in for 20% off a NEW SEPHRA COMMERCIAL CREPE OR WAFFLE MAKER. Crepes and Waffles have become the new food of choice for many wedding receptions, graduations and office gatherings. They’re versatile and the choices for fillings and toppings are endless. This would be a great time to add a new option to your business. 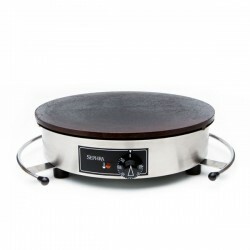 Expand your options with the Sephra Crepe Makers and Waffle Makers. The end result will be extra profits in your pocket. No trade in, you say. That’s ok. We’ve got you covered. Buy your new Sephra commercial fountain today—get 10% off; plus a $90 case of Sephra fabulous fondue chocolate absolutely FREE! SAVE UP TO $400! Sephra has some sweet commercial fountains you may want to add to your inventory. Check out the “Cascade”. They are all the rage right now. The chocolate literally cascades down the fountain into individual pools of warm, luscious fondue. It’s a show-stopper! The Cascade Tier set is compatible with all models of the Sephra 44″ inch chocolate fountain base, as well as newer models of the Montezuma 34″ fountain base. The Cascade Tier set will be sold separately so you can easily interchange tier sets, adding a new dimension to your catering options. Time to stock up right now, Sephra is offering $10 off on each case of fondue chocolate you purchase. With Valentine’s Day, Mother’s Day and Easter coming up in the next few months, STOCK UP! Be ready for these big events and the surprise events that need to have a chocolate fountain “tomorrow night”. What a sweet deal! It won’t last long, you’ve got ‘til midnight of February 14th. So start cleaning your storage closet and take advantage of this one time offer…NOW!